Orion Health’s CEO says our ICT sector wants to help deliver in secondary schools, but the Ministry of Education needs to join the party. We can come up with an innovative solution to the problem by using technology itself…Why can we not deliver some of the content via broadband? 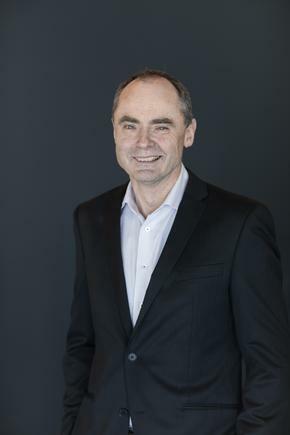 Orion Health CEO Ian McCrae is adamant that New Zealand is ready to deliver digital technology as an academic subject in secondary schools, without the need for more consultation. He also believes the technology sector is prepared to work with the Ministry of Education to make this happen. “The technology sector is already investing a lot to raise the profile of technology in schools, and it is almost certain that the sector will work with the Ministry of Education to help deliver some of the content,” he tells CIO New Zealand. “That is exactly how we can do it and how we should do it,” McCrae says. To teach digital technology properly, the government has to invest additional money for those courses. “We have put a lot of money and time [on this] and will continue to do so,” he says. Orion Health, for instance, has been providing Raspberry Pi computers to schools. He says Datacom and half a dozen other companies have done similar things. 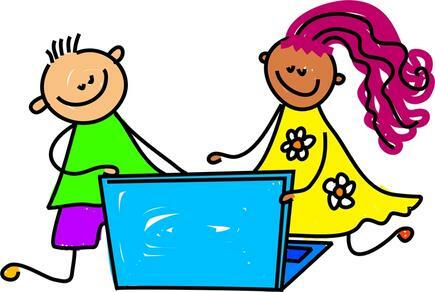 These activities are augmented by IITP and other groups like Code Club, #SheSharp and OMG Tech. Earlier this week, McCrae, and two other ICT leaders —Frances Valintine of The Mind Lab and Ian Taylor of Animation Research—sent an open letter to Education Minister Hekia Parata to fast track the delivery of digital technology as an academic subject. Parata had earlier stated this will be done, but the Government will consult with various groups, design new curriculum content, and develop objectives for the programme until the end of next year. The UK and other countries have already overhauled their systems and are teaching digital technology in primary and secondary schools, he says. “There were many other excellent recommendations made during the 12-month review in 2015,” he says. Orion Health Outreach coordinator Ruth James works with Adamya Manchanda at Code Club. The technology sector is already investing a lot to raise the profile of technology in schools, and it is almost certain that the sector will work with the Ministry to help deliver some of the content. “What we simply want is for digital technology to be separated from metalwork, woodwork, sewing and cookery,” he states. “We wanted a major change to the curriculum so that it actually taught secondary school students how to code, rather than how to create a PowerPoint presentation. “If you leave it in the vocational area, it will continue to share resources with vocational subjects. “If you are lucky enough to go to a school that teaches the Cambridge Curriculum, it has a very good set of papers and standards [for digital technology]." “I am sure there are other syllabus that are equally good,” he says. "That is what needs to happen, and it needs to happen relatively soon, not in another 10 years time," he says. The technology sector can move quickly, he says, but as each year passes, another group of children will miss out. McCrae says reports estimate New Zealand schools produce 1,500 ICT students every year, well-short of the industry demand for 3,000 a year. “You should be looking at this as a great career opportunity. The jobs are very well paid,” he says. “How many entrepreneurial companies can you think of that have started in chemistry?